Communicating your wants and needs in a relationship can be difficult to say and to understand, too. Even if your zodiac sign has a strong Mercury placement and you have no problems saying how you feel, each horoscope sign struggles when it comes to telling another person that they need them. When a man says, "I need you," it might make you wonder what he means. People show they care about the people they love in a number of ways. Just because saying "I love you" isn't your thing doesn't mean you don't still have a deep connection with someone. Romantic, platonic, familial – different expressions of love exist for different kinds of relationships. Think about some of the people you care about most. You probably don't say "I love you" to them ALL the time, simply because that's not the only way we express love. You might say "text me when you get home safe" or "remember to wear your seatbelt" or even "this made me think of you" – and all of those things can mean you love that person. There are some zodiac signs who are most comfortable saying I love you to the VIPs in their lives, but other zodiac signs tend to use these other phrases because they feel more natural to them. But these phrases don't just say "I love you" to someone. Sometimes, they can mean other things, too. When you tell someone to drive safe and text you when they get home, it can mean that you love them, but it can also mean that you care about their safety. When you tell someone, "This made me think of you," it can mean that you wanted to make them smile or cheer them up after a long week, as well as letting them know in your own special way that you love them. The same can be said for the phrase "I need you." Sure, it can mean that someone needs you, whether that's needing a shoulder to cry on, someone to listen to them, or someone to physically be there for them, but it can also mean other things, too. Depending on what his horoscope sign is, there is probably more to the words "I need you" than just him needing you around. While it's definitely nice to be needed, it can also be a bit confusing if you're trying to decipher what it is exactly he wants from you. Maybe your relationship is still new, or maybe you've never been able to crack his secret code of communicating with you, but don't take his "I need you" at face value – there's probably much more to it. 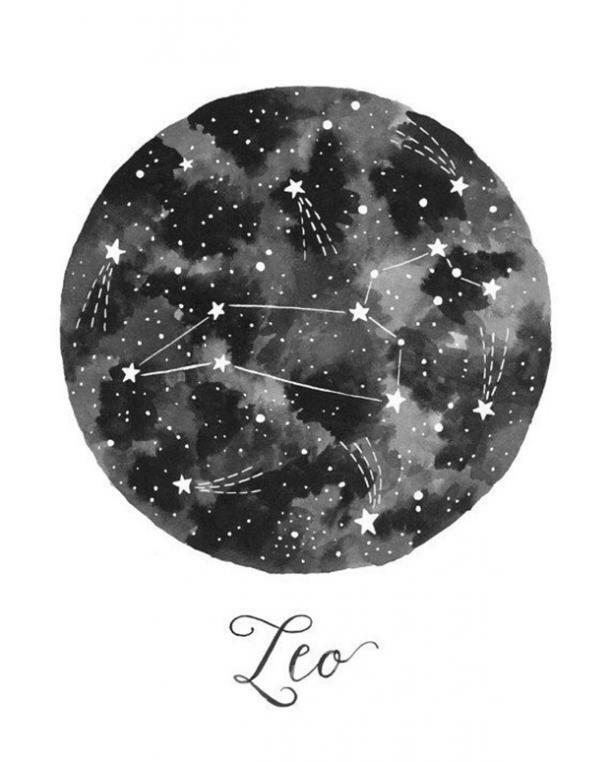 Here is what he means when he says "I need you," based on his zodiac sign, per astrology. 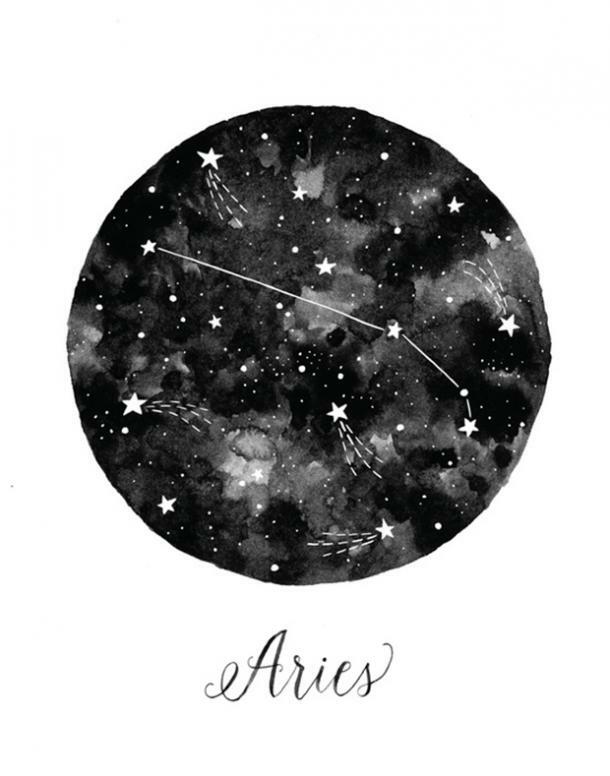 Aries is a self-motivated, busy person. If you can’t keep up with him and his never-ending schedule, then he’s probably never going to find time for you. When you date him, you have to be ready for just about anything. He’s spontaneous, impulsive, and a little bit crazy. When Aries dates, he dates to find that one person to complete his Power Couple vision. If he says he needs you, it’s because you’re independent, driven, and honest with him. You’re like a breath of fresh air and you NEVER bore him. Hey, he’s hooked. When Taurus says he needs you, he means that he appreciates you. Taurus isn’t the kind of zodiac sign who will share everything about himself until he knows for sure that you understand and love him. To know that you are willing to work with him – not push him to share things before he’s ready or be someone he’s not - means the world to him. 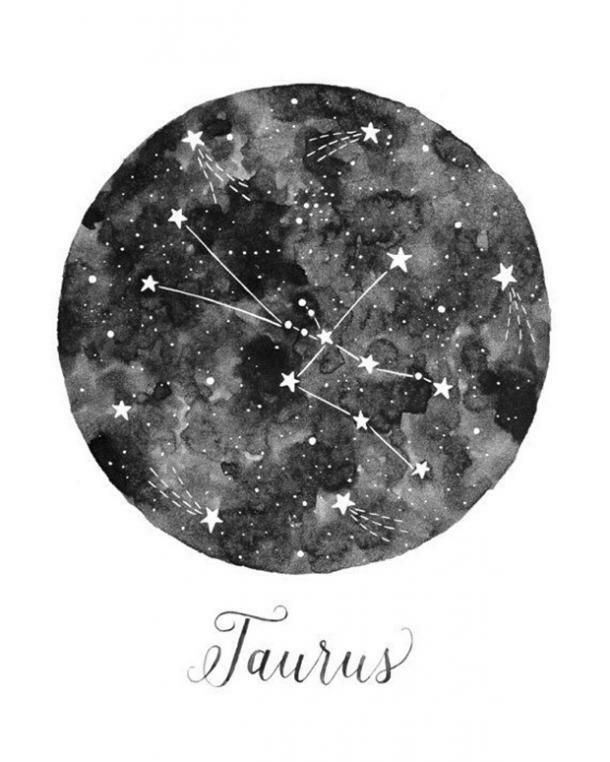 Taurus can’t imagine having anyone else be who you are to him, so he needs you to stick around. Gemini is one busy bee. He always has something on his plate, and a new interest ready to reveal itself to him, that he’s always on the go. The same is true for his love life. He tends to get bored pretty easily, so he will rotate partners so that he’s always busy and involved. 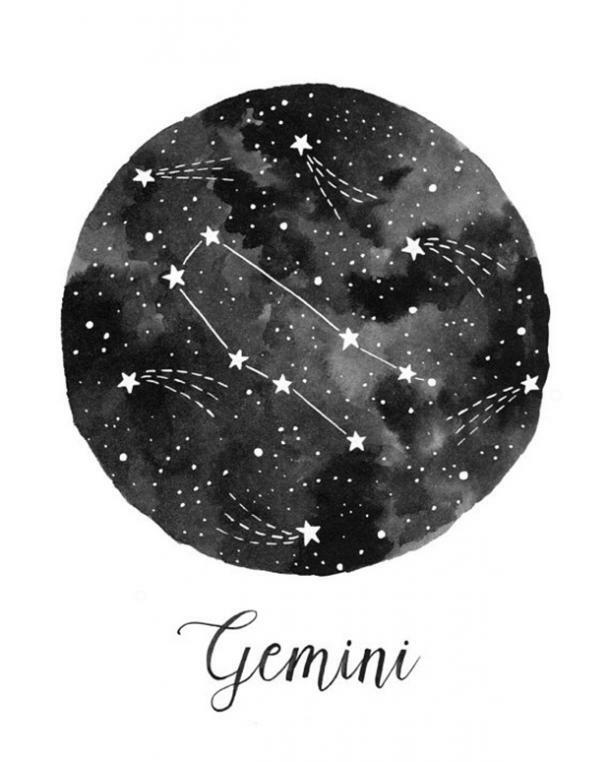 If Gemini says he needs you, take it to heart; he doesn’t say that to just anyone. In fact, when he says he needs you, he means that you bring excitement and thrill to his life that he can’t find in anyone or anywhere else. You’re crazy special to him and he doesn’t want to lose you. Love is very important to Cancer – so important that he has dreamed about having you in his life before he even met you. Simply knowing just how lucky he is to have you in his life is enough to keep him on Cloud 9 for the rest of his life. 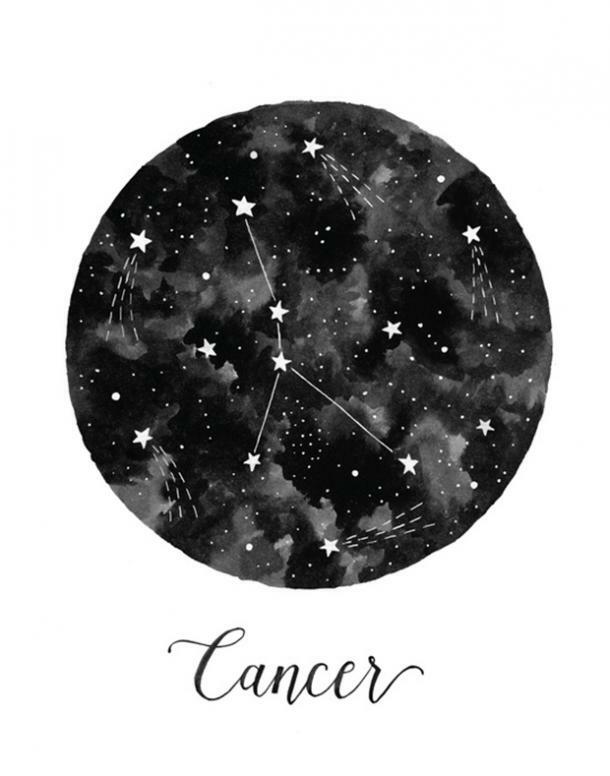 When Cancer says he needs you, he means that no one else reciprocates his love like he does. He invests in his relationships and won’t waste his time on anyone who doesn’t put as much time and effort into them as he does. You go that extra mile, and he doesn’t want to let you go. When Leo says he needs you, he really means that you are the person in his life who he can see a future with. The last thing he needs in life is someone who gets jealous, competitive, or lazy when it comes to success and achieving goals. This is a partnership, after all. He needs you in his life because you are honest and open with him, as well as inspiring and confident. He likes knowing that you two are so similar in what you want to achieve in life, and he appreciates the fact that you can stay on his level, no matter what. Virgo needs someone in his life who is complex and multifaceted. Some of most intriguing and interesting people in his eyes are those who have balance between their personal and professional lives, as well as a balance between their body, mind, and soul. 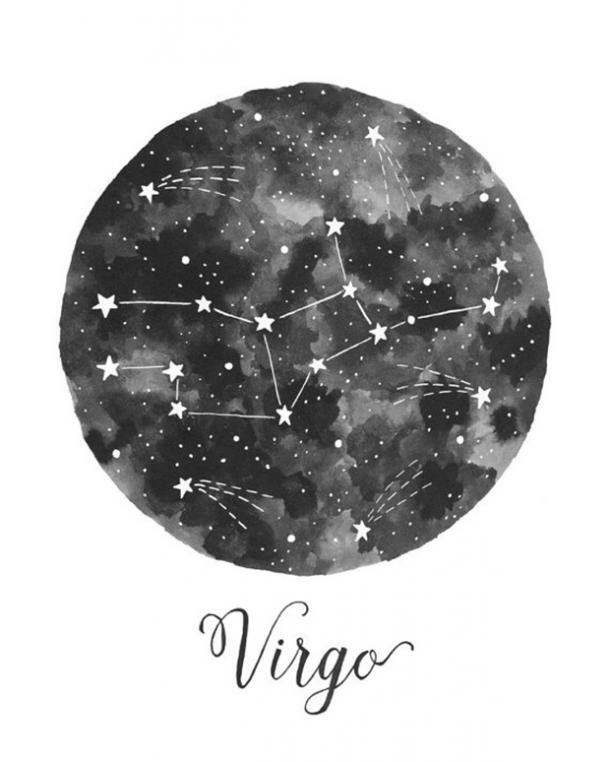 Virgo needs you because you bring that balance to his life. When he might get a little too obsessed with something, or he just needs a change of pace, you’re there to stimulate him emotionally and intellectually. Not everyone can do that the way he prefers, which is why he needs you. RELATED: Quiz: What's Your Communication Style? When Libra says he needs you, he really means that you are the anchor that calms the waves and brings a sense of balance and stability to his life. Life can get crazy and chaotic, but knowing that he has you to keep the peace is very reassuring to him. 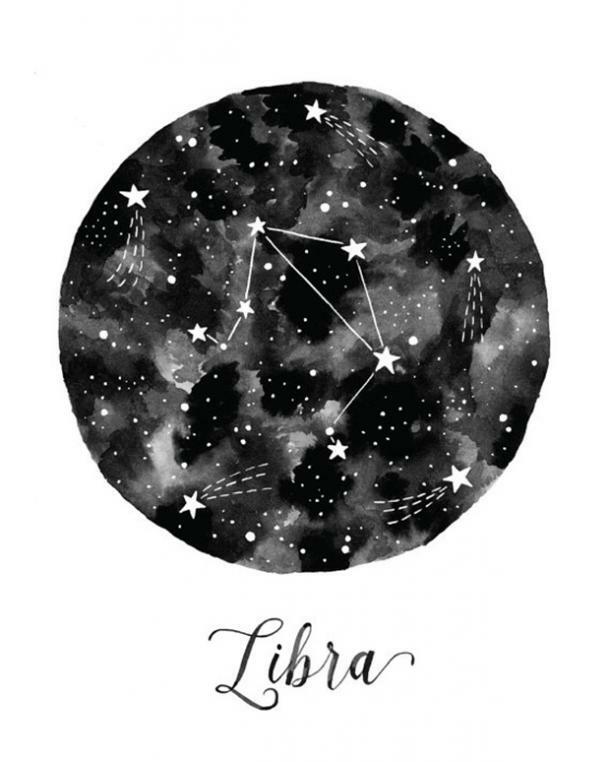 Libra doesn’t have time or patience for anyone who tries risking the calm, mellow vibe he’s always trying to cultivate in his life. He wants to know that the person he’s with gets him and wants the same things that he does, which is why you’re so important to him. When Scorpio says he needs you, he really means that he loves you. 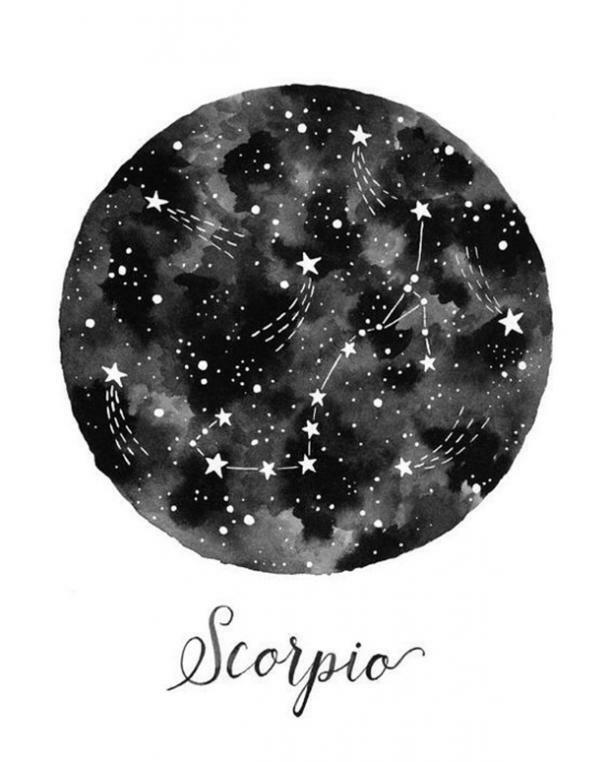 Scorpio is an ambivert who usually only warms up to those who are important and impactful in his life. It might take him a long time to open up to someone new, but once he does, he becomes very kind and loving. Scorpio needs you because you roll with the punches. You are there for him whether he’s feeling good or bad, high or low, and all without judgment. He needs someone who can keep up with his many sides, and you especially make it seem effortless. When Sagittarius says he needs you, he really means that he needs a best friend. Sagittarius might not be a fan of the conventional relationship, but that doesn’t mean he doesn’t need the same things that everyone else looks for – and he wants someone who understands that. 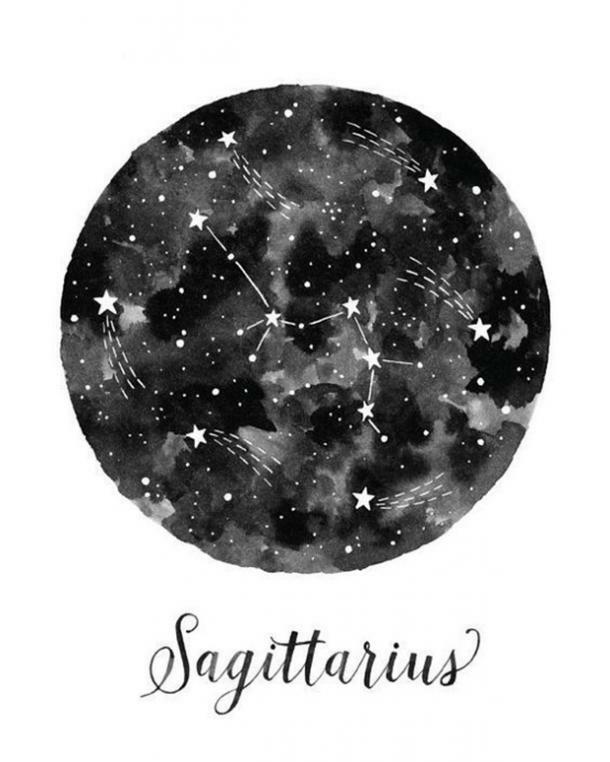 Sagittarius has both a deeply profound and intelligent side and a playful and adventurous side. He needs you because you embrace both sides of his personality, rather than only being able to understand one side. He needs you in his life because you keep him grounded and inspired. Whether it’s a new relationship, an important project at work, or a budding interest in his personal life, when something matters to Capricorn, he puts his head down and really works to make that thing successful. He’s a diligent, hardworking zodiac sign who’s all business, all the time. 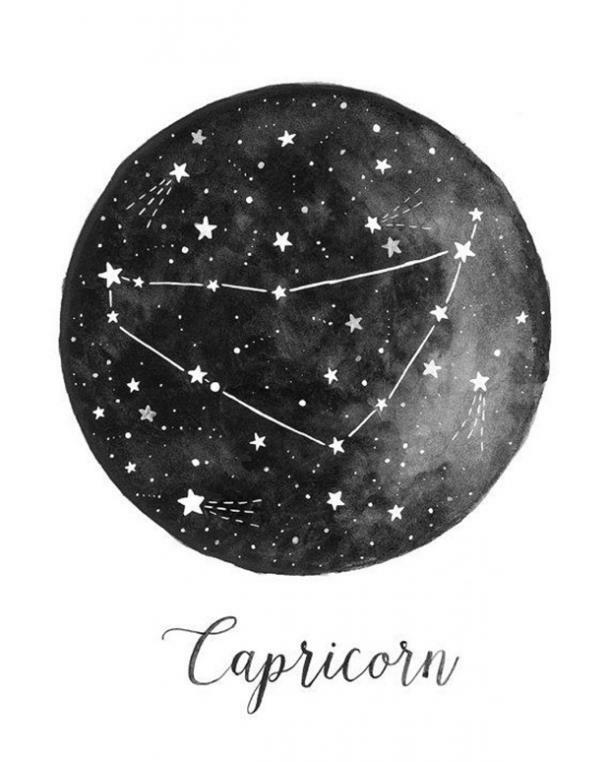 When Capricorn says he needs you, it means that you’re the person who is able to get him to play as hard as he works. Sometimes, he can get too caught up in the grind, but you bring him out of his shell and show him that life isn’t all about work. 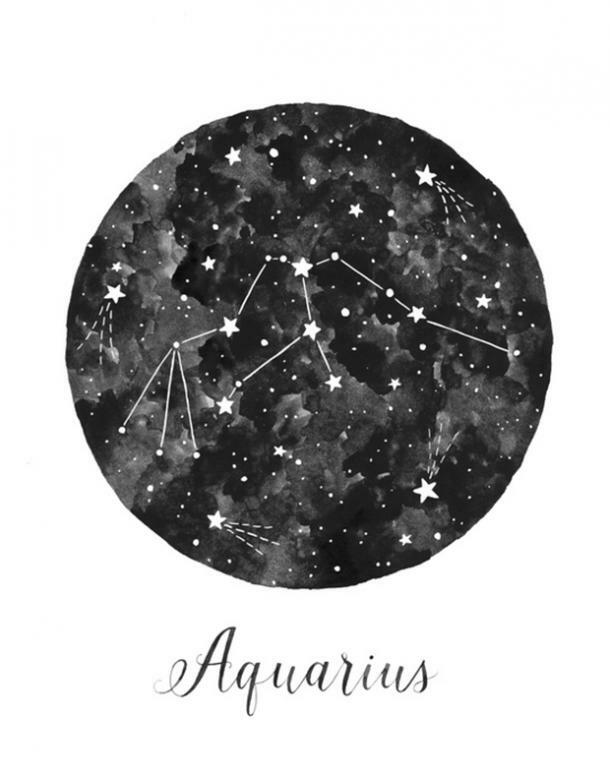 Aquarius may look like he knows exactly what he wants out of life, but he can be just as lost as the rest of us at times. His complex nature and penchant for keeping his true feelings deep down inside of him make it hard to know exactly who he is… you know, though. When Aquarius says he needs you, he really means that you’re the only person who is able to get him to express his emotions and love. He has so much to give to others, but he’s not always sure how to share it. Having you in his life means that he has someone to look up to and learn from. When Pisces says he needs you, he means you have committed to him fully. When Pisces first starts dating someone, he can be a bit hot and cold until he can really get comfortable around you. 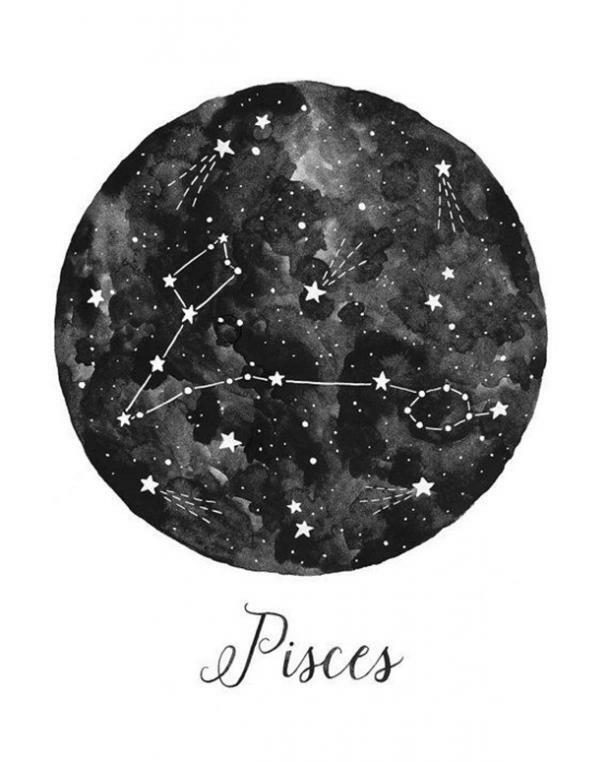 After he warms up, Pisces is incredibly affectionate and romantic. He needs you in his life because you not only support him and his goals, but you also accept him for who he is. Pisces really just wants someone who understands him without making him feel like he has to change, and now that he’s found you, he isn’t going to let you go.